Come to the PAC at lunch time to support your house as students battle it out answering trivia questions on these five books! 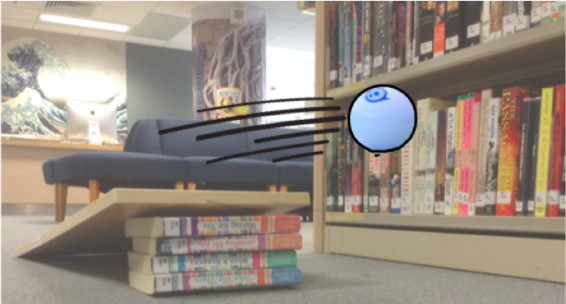 Come to the LIRC at lunch time to race crazy robotic balls around the library in our vaguely book themed obstacle course! 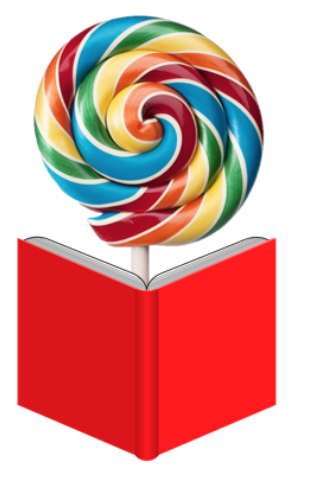 Come to the LIRC at lunch time to recycle old books into fab new crafts! Come to school dressed up as your personal hero, favorite hero from a book, author you admire, super hero, etc!